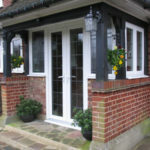 Double Glazing Buckinghamshire has been designing & building porches for years, and in recent years we have extended our bespoke service to include porches in and around the Milton Keynes area. 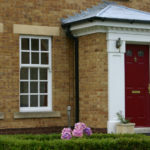 Every home has its own style and unique characteristics so we focus on designing our porches in Milton Keynes to match your home. 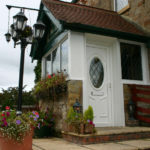 You will benefit from the extra space inside your home whilst creating a welcoming entrance to your home. 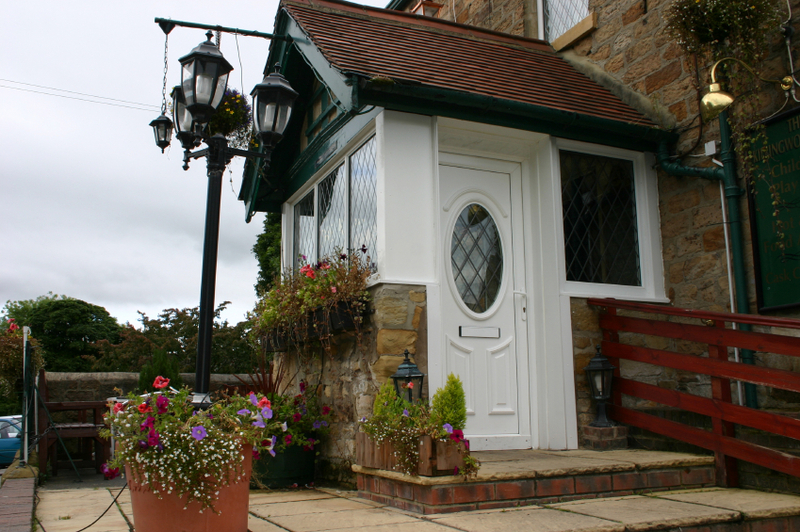 We'll take care of everything, from base building and brickwork through to fitting the door, windows, decorative panels and roof. 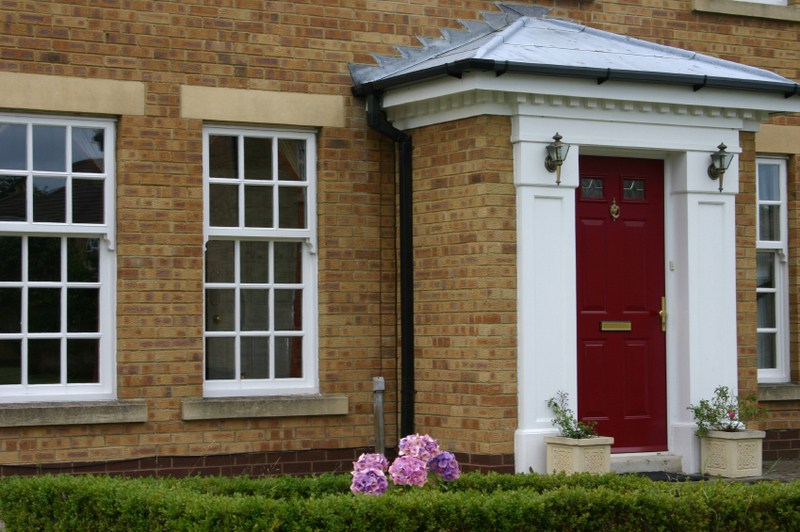 We'll match your existing brickwork and finish with uPVC guttering and drainpipes. 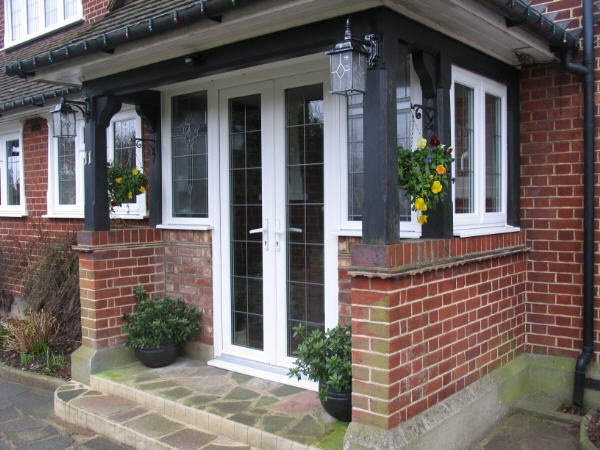 We've fitted hundreds of porches in Milton Keynes and the surrounding area, and we would like to help you too. We can install a porch by adding in-fill panels, adding a new porch with roof and base, or we can update your existing porch. 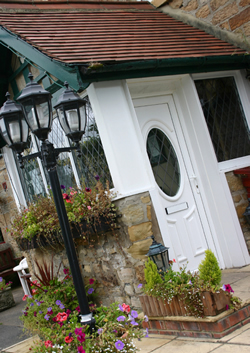 We use only the best materials to ensure you get a quality porch installation that’s built to highest standards. We use the latest locking technology to make your home more secure. you can dramatically reduce draughts and save on fuel bills with double glazed units and double door seals. Your can choose from our range of porch designs with a wide selection of colours and glass options to create the the best looking porch in Milton Keynes.